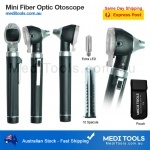 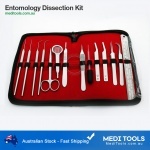 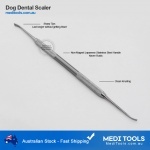 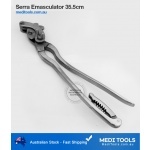 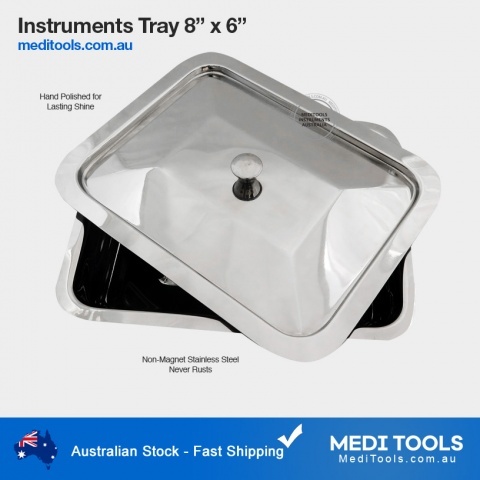 Hospital Holloware or medical utensils are used during the medical procedure and patient care. 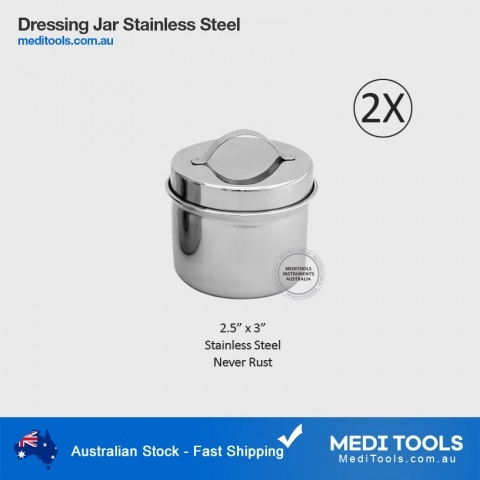 We have a wide range of range of durable, corrosion resistant stainless-steel utensils. 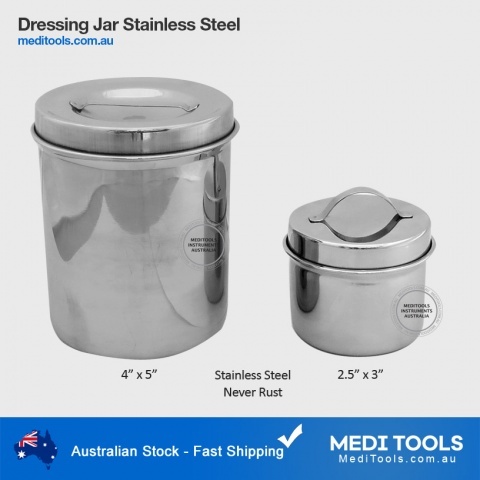 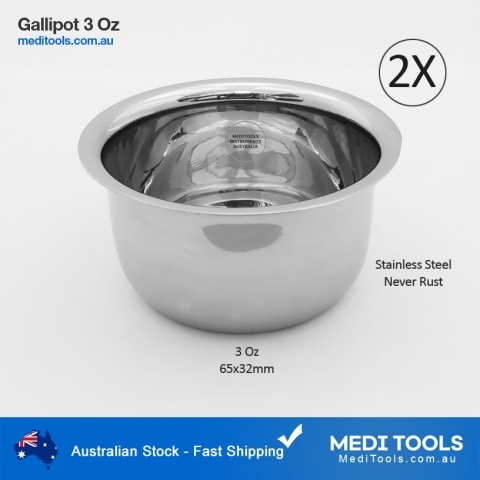 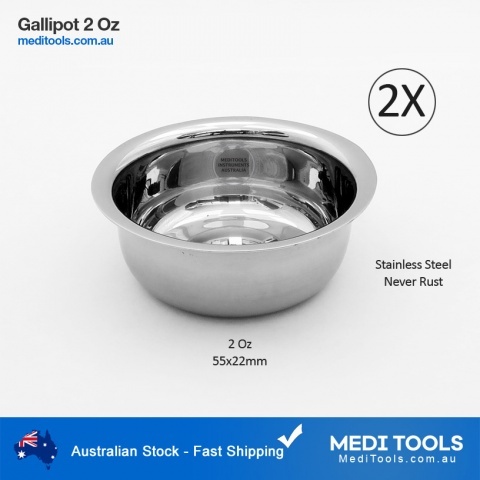 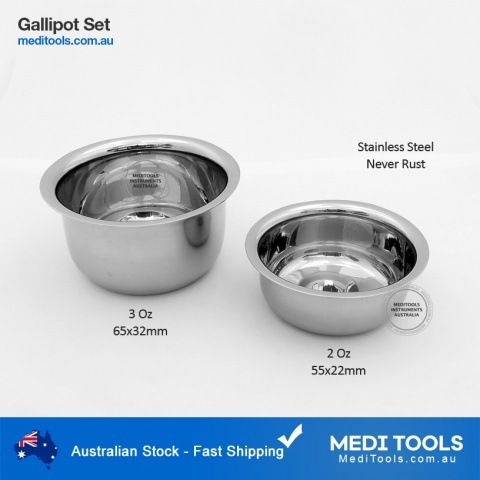 MediTools hollowware are manufactured from rust-free non-magnet stainless steel. 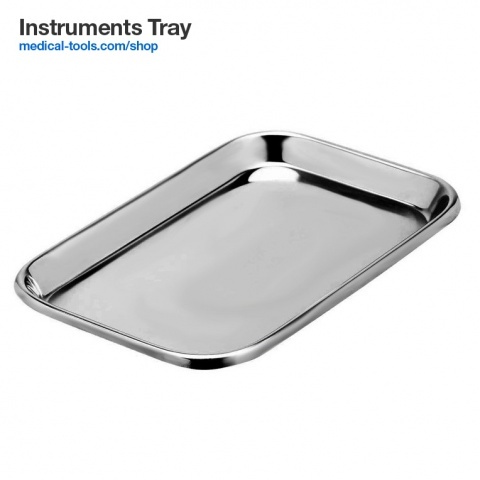 For example, Instruments trays are used to handle and store instruments. 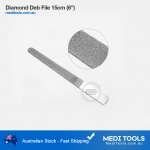 Sterilization cassettes are used to sterilize instruments safely. 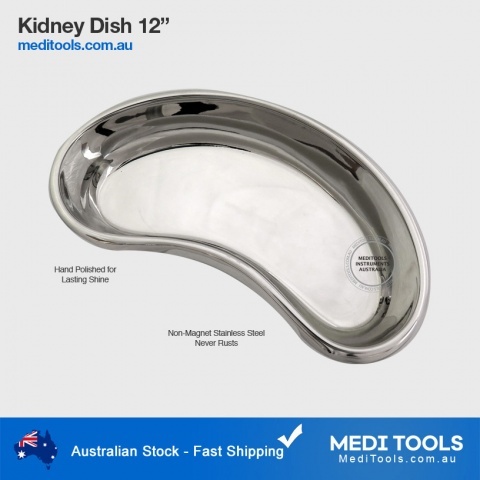 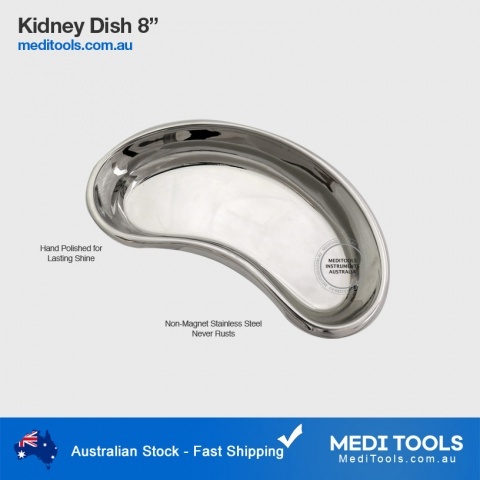 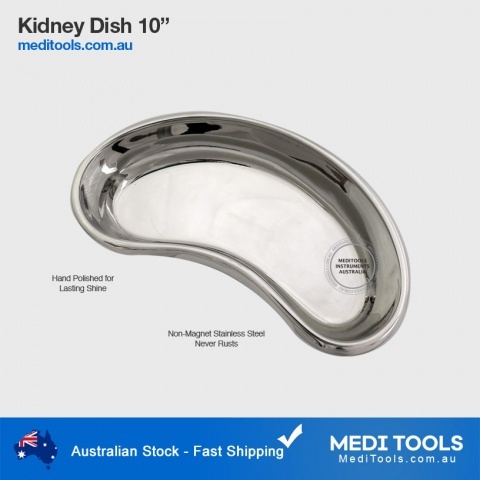 Kidney dishes are used in medical and surgical wards to receive soiled dressings and other medical waste. 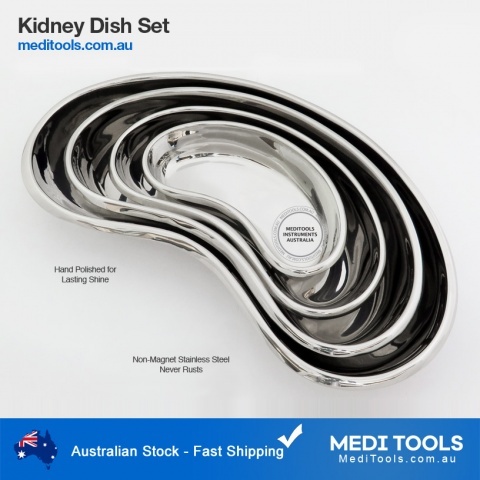 Kidney Dishes, Gallipot, Instrument Boxes, Cassettes, Trays, Dressing Drums and Forceps Jars are some of most commonly used. 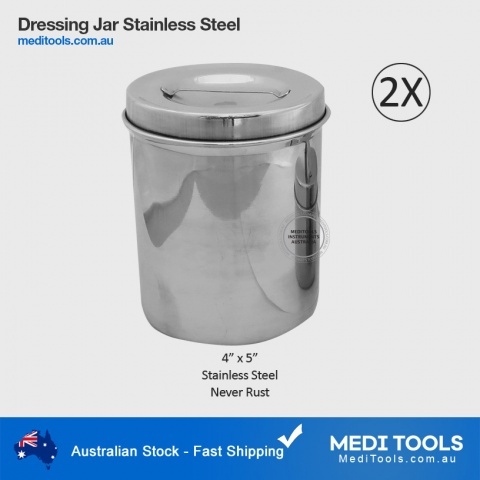 Dressing Jar 2.5" x 3"
Dressing Jar 4" x 5"